My Scrappy Shack: News and Christmas Sale! 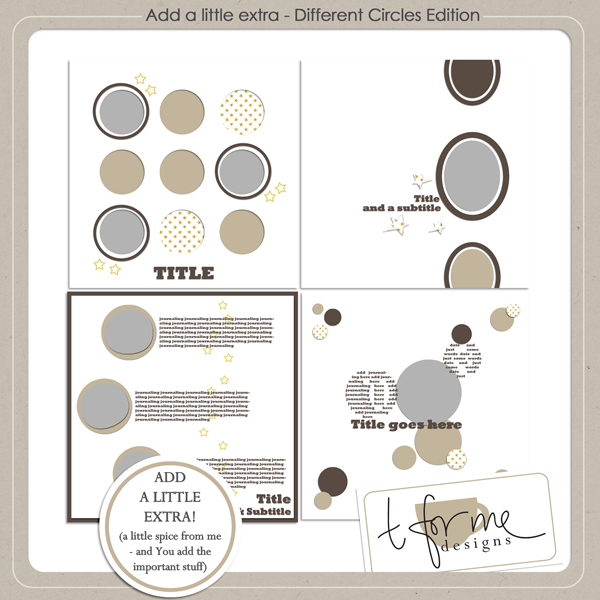 Today T for me Design have two news for you! 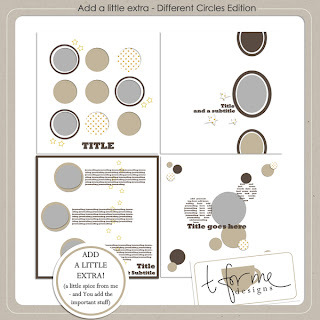 One is a great new template kit called "Different circles edition" with 4 different templates with circular shapes. I made two layouts myself and I really liked working with these templates. The other great news is that T for me Design is having a huge Christmas Sales on the entire shop! Starts today and ends December 31'st - what a great deal! tack för bloggandet :-) gillar "det perfekta julkortet" så mycket! haha!